Apple is appealing the court's decision. Apple will be barred from selling certain iPhone models in Germany, after a court ruled that Apple was infringing on a Qualcomm patent. While the ban isn’t immediate, provided that Apple appeals it, Apple has said that it will stop selling the iPhone 7 and iPhone 8 in Apple Stores until the matter is resolved. The decision against Apple comes shortly after Qualcomm scored a similar victory in a court in China. It will not affect the iPhone XR, XS, or XS Max. As we noted earlier today, Apple hoped to circumvent the possible iPhone ban in Germany by making an iOS modification in the country, which it believed stopped it from infringing on at least one of the patents named in the suit. 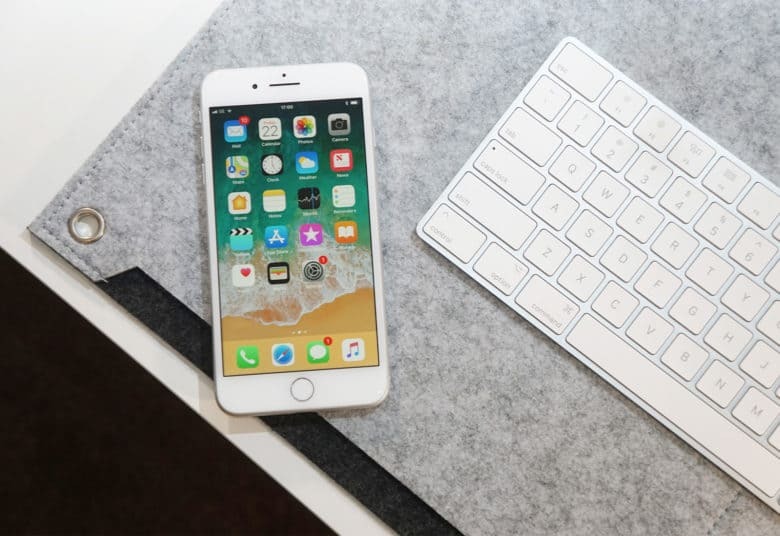 However, the patent infringement which seemingly lost Apple the case is one that helps iPhones save battery while sending and receiving wireless signals. As part of proceedings to enforce the decision, Qualcomm needs to post a bond of 668.4 million euros ($765 million). The ruling affects the iPhone 7 through iPhone X models. Both Intel and Apple supplier Qorvo Inc. — the latter which makes the chip that allegedly violates Qualcomm’s patent — have both spoken out against Qualcomm. Apple has acknowledged that a ban of certain iPhone models in China would cost it millions of dollars a day, and force it to settle with Qualcomm. If Qualcomm is able to continue racking up similar patent victories around the world, this situation is surely only going to get worse for Apple. We’ll keep following this story with interest.